Welcome to the SCREEN project website! 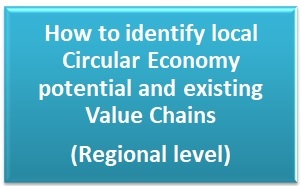 Regions are key players in the transition to a circular economy and can strongly support the creation of new local and cross regional circular economy value chains with critical mass. 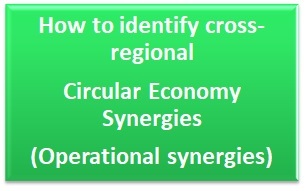 SCREEN has defined a replicable systemic approach towards a transition to Circular Economy in EU regions within the context of the Smart Specialization Strategy, thus contributing to novel future eco-innovative and horizontal business models across different value chains. 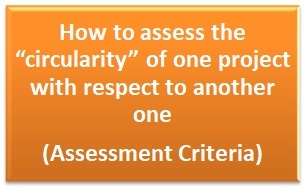 SCREEN worked on four steps by applying a bottom-up approach based on a continuous consultation among its 17 Regions. The four core steps are defined in the following boxes:by clicking on each box, you will open a specific page containing tools, methodologies and examples. 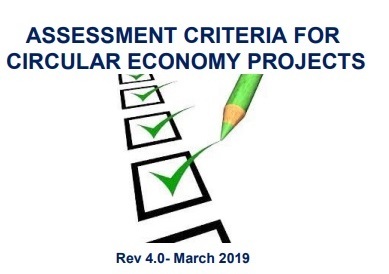 The concept of the SCREEN action is to develop a EU reference framework for establish operational synergies between Horizon 2020 and the European Structural and Investment Funds related to Circular Economy. NEW! Updated version implemented after the end of the project by the SCREEN Policy Lab! 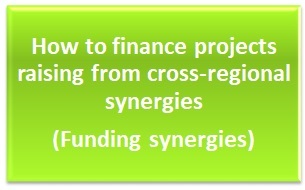 Finding solutions from H2020 projects! SCREEN local workshops! 27 events (instead of the 17 originally scheduled) involving more than 500 local stakeholders.